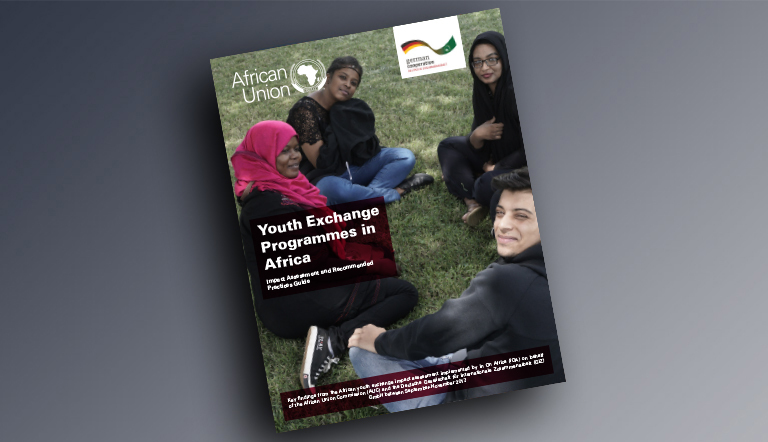 IOA also publishes various special reports on a variety of Africa-related topics, aiming to inform our readers on key issues impacting Africa’s development. 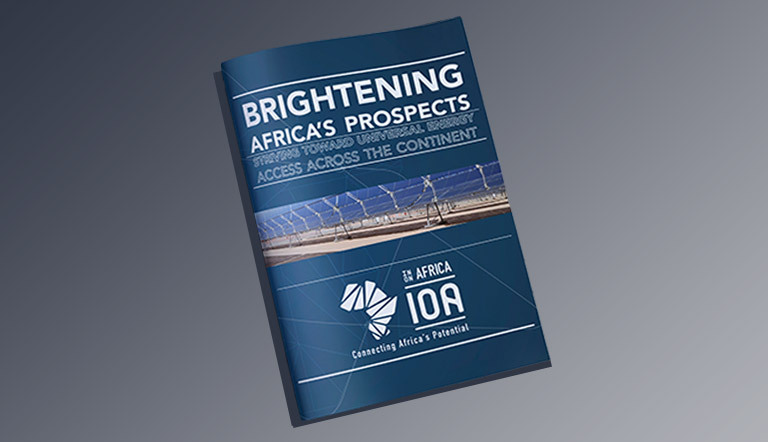 African countries face a multitude of challenges in providing sufficient and affordable power access. 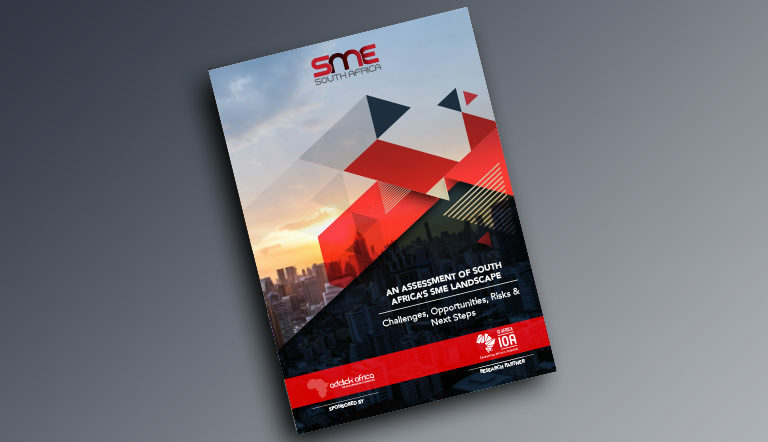 Generation plants, transmission and distribution infrastructure and retail-facing entities, are all needed to realise the larger rollout of electricity across the continent. 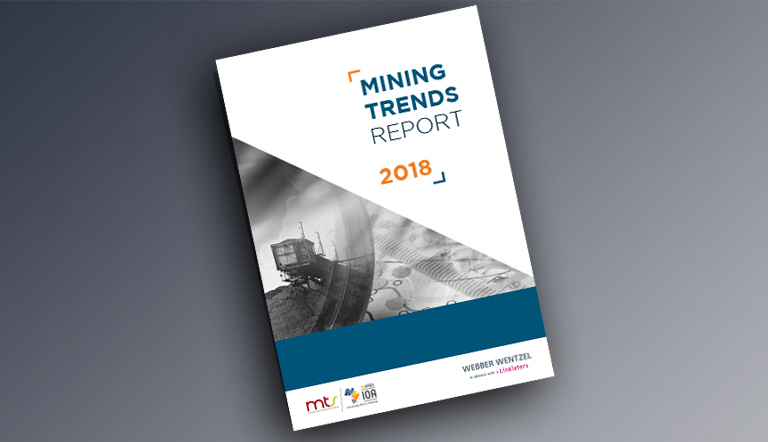 Considering different energy sources for different markets is also paramount in utilising available resources to their maximum potential; from coal in South Africa and Botswana, to hydropower in Ethiopia and Kenya, and solar power in Morocco. 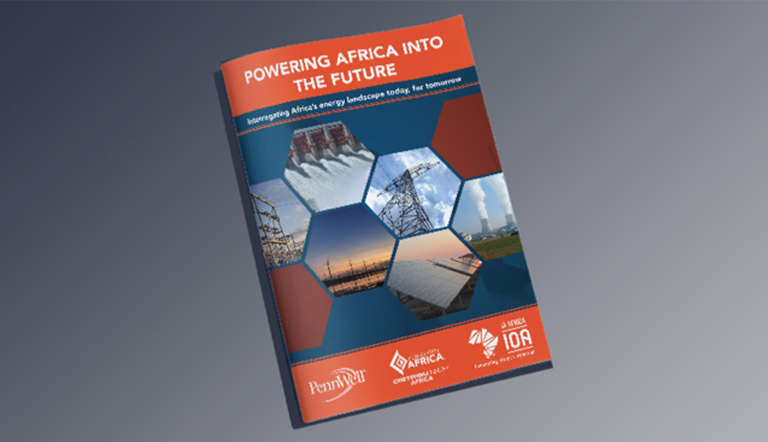 IOA’s latest special report, in partnership with POWER-GEN & DistribuTECH Africa, provides insights on key topics such as sustainable energy market initiatives, renewable energy implementation, the impacts of the digital technology revolution and the prospects for South Africa’s nuclear build programme, among others. 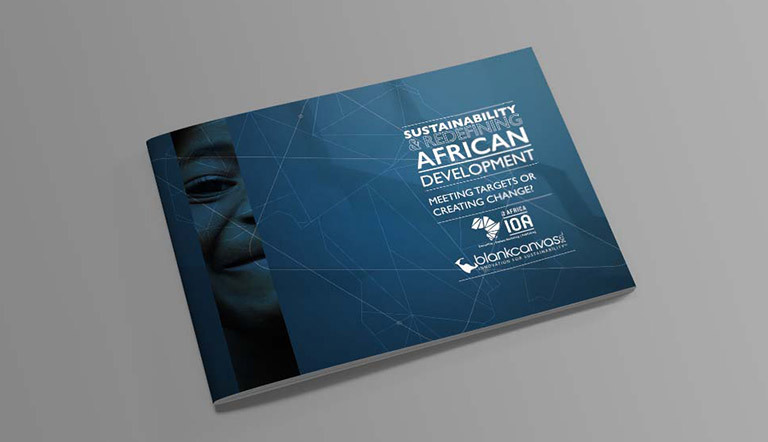 The report seeks to assess the current state of energy in Africa, as well as unpack the various opportunities that implementing greater renewable solutions holds for the continent. 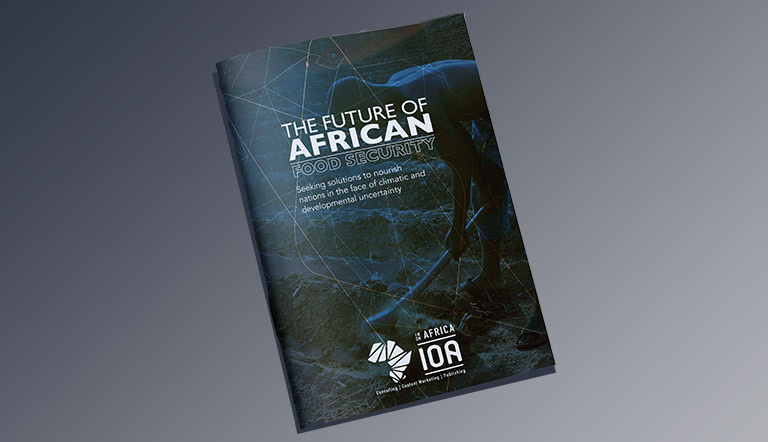 IOA’s report, The Future of African Food Security, explores the current state of food security in light of the severe drought conditions and what impacts will result from these and the rise in global temperatures. 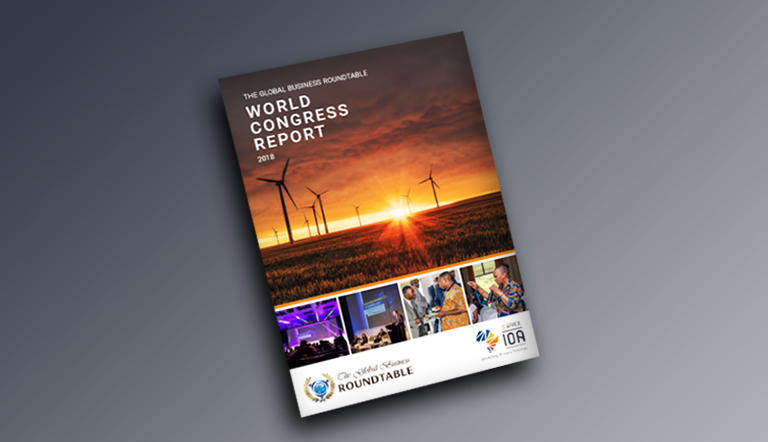 Measures to improve food security are presented and discussed, including campaigns and programmes spearheaded by international organisations, reducing food waste and food loss, and the role sustainable farming practices can play in alleviating poverty and ensuring food security. IOA consultants with expertise in food security and sustainability provide their input on these matters. What results from discussion throughout the report is a conclusion that a multi-pronged approach is needed to address issues of food security. Included in the requirements is land reform, balancing agriculture for export with agricultural production needed to feed local populations, and low-cost technologies to make farming viable at the family and community level. Against a backdrop of climate change, African agriculture can be reformed to finally meet the nutritional needs of all African people, creating an optimistic future for the African continent.